As many of you know, I sometimes shoot trail races here in the North Woods of Minnesota. 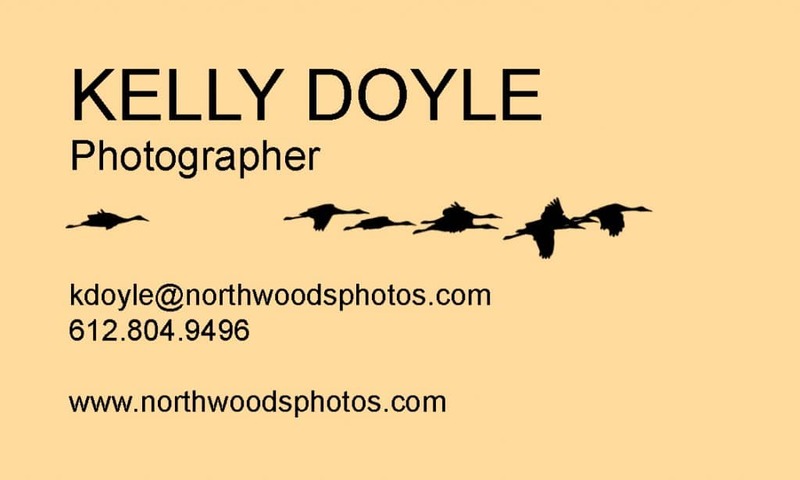 I am happy to announce that North Woods Photos will be offering a 20% discount on any and all products in the Trail Races and North Woods Photos galleries to members of the Upper Midwest Trail Runners club for 2016! Full resolution digital downloads with a print release if you’d rather print yourself or use a consumer lab (photos of race participants only). Learn more about the print products available in the FAQ. Digital downloads are full resolution jpg files at 300 dpi and are not watermarked. The discount is only available to current members of Upper Midwest Trail Runners, so be sure to sign up! Simply shoot an email to info thingy umtr dot net to get your coupon code, then go to the galleries and fill up your shopping cart (and I mean fill ‘er up)! Use the coupon code at checkout to get 20% off your order – which can include my regular art in addition to any race photos. Makes a great gift for yourself, friends, or family! Note: The proofing site only allows you to order from one gallery at a time, so if you DO decide to order prints from the North Woods gallery in addition to Trail Race prints – please let me know before you order so I can move your race photos into the Trail Running folder of the North Woods gallery. Otherwise, you’d have to place two separate orders and pay for shipping on each. If you only want a digital file for your race and prints of my other art, you’ll need to order separately since digital files are not available for non-race images. If you only want race photos, you can do it all in one order even if you have both prints and digitals. Prints and products are delivered directly from my professional lab to you. Once you complete your order, it comes to me for approval and the order is sent to the lab. Please be aware that I’ve given you the power to crop photos as you see fit – and not all photos are going to work well with some sizes. When placing items in the shopping cart, you may see some red areas on the image depending on the size you choose. The red areas are the parts that will be cut off that image during printing to make it your chosen size. 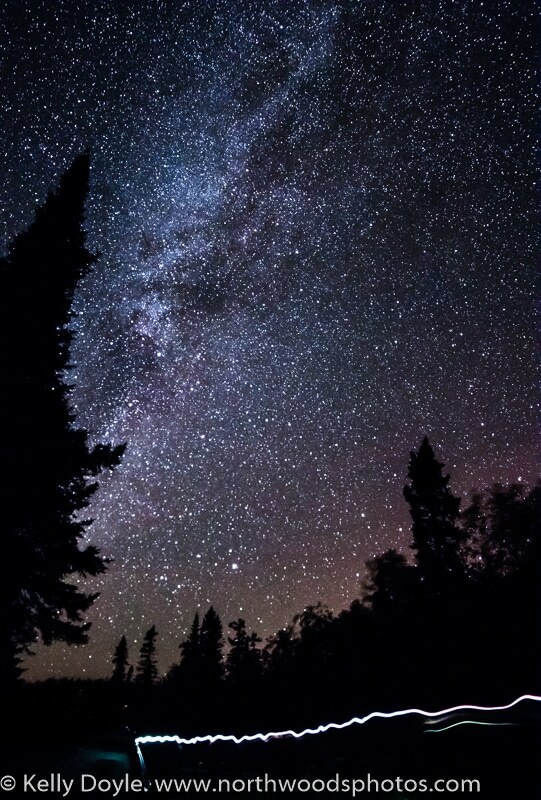 You can drag the image to change the crop. There are no refunds once the order has been sent since they begin the printing process right away. Turn around time depends on what products you order, but prints usually arrive at your doorstep within a week. For digital downloads, you’ll get an email with a download link shortly after completing your purchase. Since these are high resolution files, download time will depend on your internet connection and service provider. Currently, there is no MN sales tax on digital photos. Do not hesitate to contact me at any time if you have questions or concerns.